Whether you are lucky enough that Santa might be bringing you a new car for Christmas, or you are keen to purchase one in the new year, choosing a car which will hold its value well is a good idea. Expensive things can sometimes be seen as an investment. A house, for example, generally gains tremendous value over a period of 30 years. 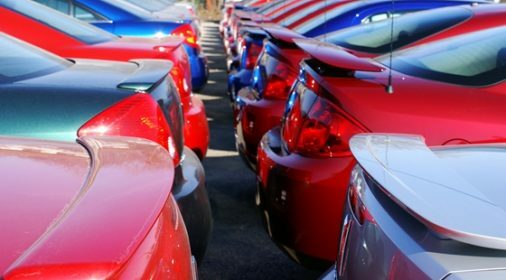 When it comes to buying a car, though, this is far from being true: your precious vehicle will slowly decline in value and you might end up selling it for considerably less than the price you paid. If you are looking for a good used car, you might find incredible bargains in the luxury section of your dealership. Automobiles that used to be sold at over £65,000 can see their value plummet to £9,600 because of some mechanical problems or simply a lack of interest from the market. This means you could end up driving a used prestige car at a pretty low price! Below, we’ll introduce you to a few examples of cars that tend to lose a lot of value. That’s not exactly the advertising slogan Mercedes would want! However, it is inevitable that a new Mercedes’ destiny is to lose dozens of thousands of pounds over a few years. A 2003 Mercedes-Benz CL55 AMG coupe used to be sold at about £71,500 back in the day. The same car, with a normal mileage would be worth just under £9,600 today. Another Mercedes-Benz Model, the C250, which is over £35,000 new, can now be bought at £15,600 or less…for a 2011 model! Does that mean these cars are an amazing deal for the buyers? Not really. It’s likely that a good deal of maintenance will be required and repairing luxury cars is always more expensive. 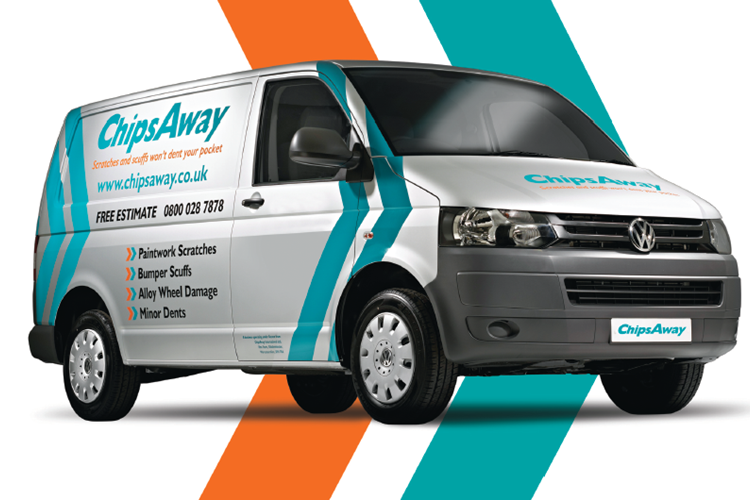 You might leave these vehicles to be owned by professional mechanics, who can do the work themselves! Who knew Volkswagen would decide to produce luxury cars one day? Well, they did. The Phaeton model was launched in 2002 at was retailed at approximately £59,000. Its engineering was fantastic but it didn’t get the popularity it deserved. This had a big impact on the retail value of the used Phaeton: today, you should be able to buy one under £12,500. Lexus IS 2.5 SE. Even though businessmen love this car, they see more business sense in buying an outdated model. Doing so means you could buy a 3 year-old model for £13,227, saving up to £15,000. Volvo S40 1.6S: This car lost 58% of its value between 2008 and 2012: it used to be sold at £18,929 and its resale price sank to £7,999. You won’t find a better deal in the whole UK! 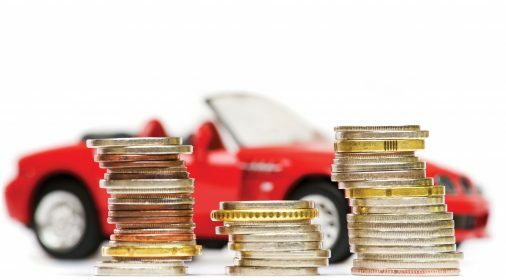 Let’s conclude this article by offering a few tips on how to avoid depreciation on your own vehicles. 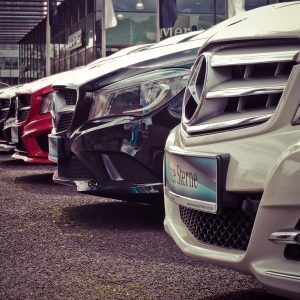 First of all, especially if you are planning to sell your new vehicle after a short timespan (5 years or less), try not to choose an odd color: buyers prefer dark blue, silver, white or dark. Stay sharp on your maintenance schedule: a car that was not maintained properly is more prone to early problems and will lose a lot of value. This includes cosmetic repairs, such as dings and scratches. Avoid models that were created for fleet service. Finally, know that the value drops sharply between 0 to 5 years of ownership but starts to stabilize after 10 years. This is a post from Charles Bernard at Courtier Auto Laval. Auto Laval is a Canadian car broker and dealership of used vehicles.